Proven 5 Home Remedies to Boost Basal Metabolic Rate - My Fitness Closet! Top Quality Apparel! Low metabolism is a problem for many people. Dieting isn’t enough because losing weight is a result of the proper food and the proper workout. With tons of info out there, check out our compilation of surprising and oftentimes common sense ways to hasten weight loss. 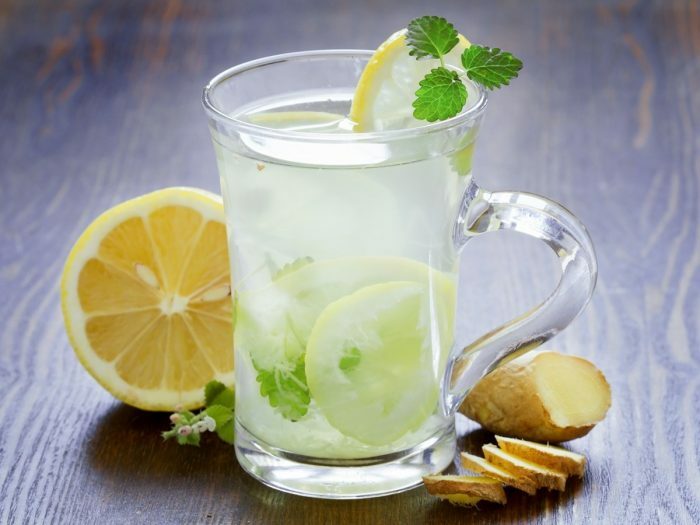 Studies have shown that polyphenols in lemon suppress weight gain and fat accumulation in the body, help reduce diet-induced obesity and lower the risk of developing lifestyle-related diseases. Green tea is rich in antioxidants and polyphenol catechins including epigallocatechin-3-gallate (EGCG) that enhance the body’s fat-burning process. 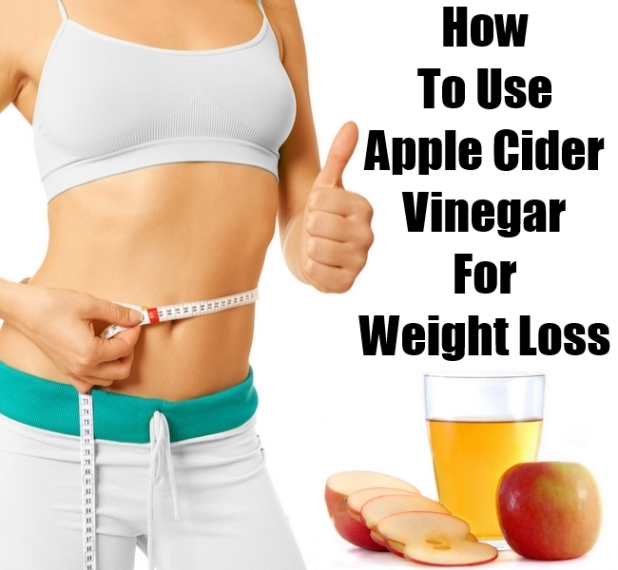 Raw, unfiltered apple cider vinegar contains acetic acid, which helps break down fat. It also suppresses your appetite and helps boosts your body’s metabolism. Its heat comes from capsaicin, which causes the body to burn more fat, releasing more energy. Making cayenne pepper a part of your regular diet can greatly enhance your body’s metabolism. Performing moderate-intensity cardiovascular workouts along with the other remedies will speed up your sluggish metabolism and keep you fit and active. Start with a few warm-up and stretching exercises. Position your palms flat on the floor at shoulder-length distance apart. Standup straight, with your feet together and your hands at your sides. Keep your abdominal muscles contracted and ensure that your spine stays straight. 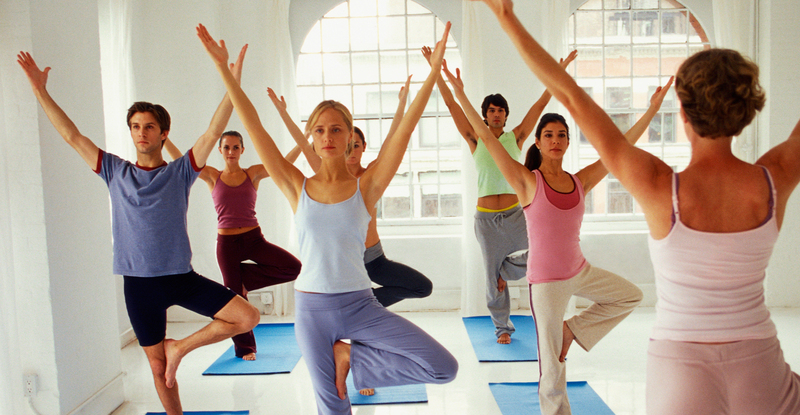 Raise your legs to from a 90-degree angle with your body. Eat lean meats like fish, chicken and ground turkey as well as other low-fat sources of protein like soy, beans, tofu, mushrooms and eggs. Take vitamin B supplements or include vitamin B-rich foods like bananas, lentils and potatoes in your diet. If you opt for a supplement, always consult your doctor first.